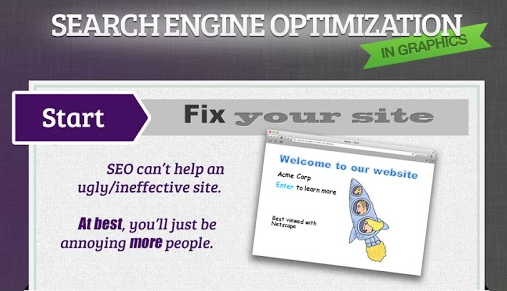 A lot of articles are circulated over internet on the topic SEO. We get different posts with steps and useful documents which help you to practise SEO opportunities in your website or blog. Here is a nice inforgraphic which displays precise representation of what factors are important in search engine optimization and ranking.